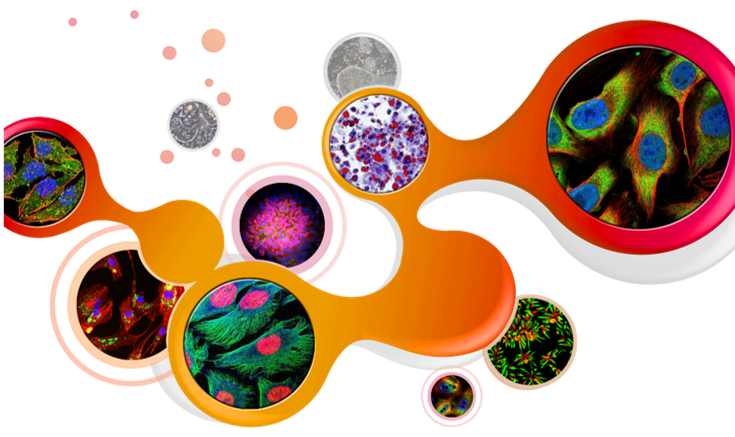 iXCells is dedicated to providing a wide variety of high quality primary human cells to the scientific community. Our cells are isolated from normal human tissues, which are obtained and processed under the highest ethical and legal standards. Our cells are cryopreserved immediately after purification and delivered frozen. Some cell types are available for fresh delivery. All cells are rigorously tested to meet our high standard and specifications.